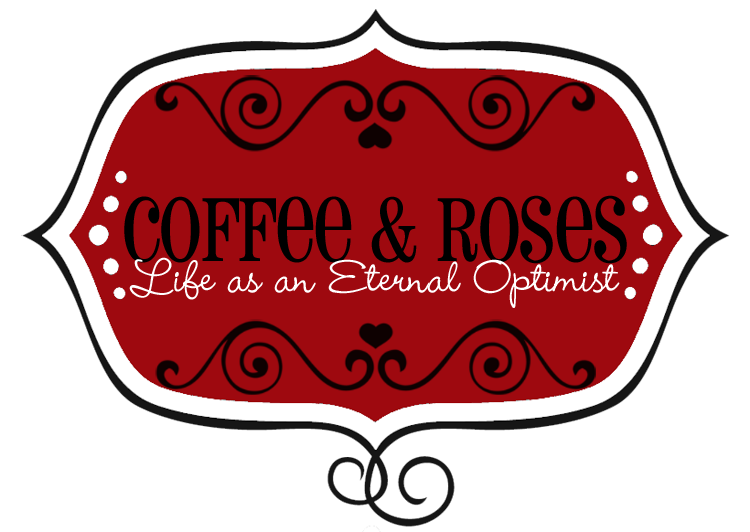 Coffee and Roses - Life as an Eternal Optimist: Miranda Writes 13 - Your Questions Answered! As Take A Look At Me Now is winging its way to the printers, this week I asked for your questions - and you responded with some real crackers! So this week, I'll tell you about product placement and name-dropping in novels, discuss whether writers ever really turn off their critical skills to read a book for fun and let you know my views on whether you should approach an agent with a full manuscript or not. Do you have a burning question about writing, publishing, my books or anything else? Pop a comment in the box below, or email me: mirandawurdy@gmail.com and I'll answer them for you next time.